Road blocks are happening off and on for two different reasons. 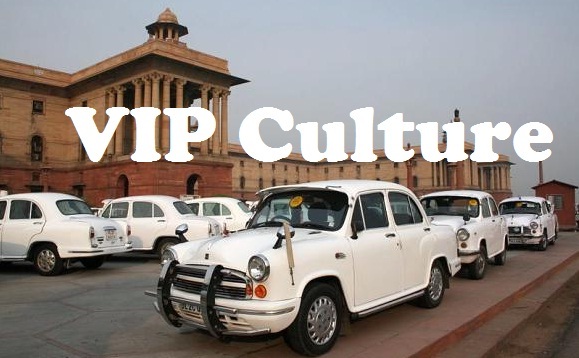 Interestingly, the journey of a politician-in-the-making drives along the same road of special status demands and gets dubbed as VIP culture. 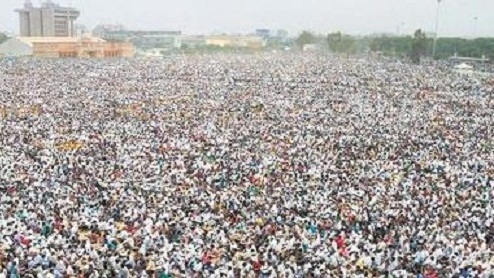 Now talk to a common general category individual, who has a family to feed, has children facing tough competitive exams for career options, or has jaw-dropping interviews lined up for a family member – ask that family their opinion about a ‘Hardik Patel reservation war’ and ‘VIP culture’. We will be surprised by the answer – Aaah, both are the same thing. One makes survival challenging socially, the other makes survival challenging career-wise.